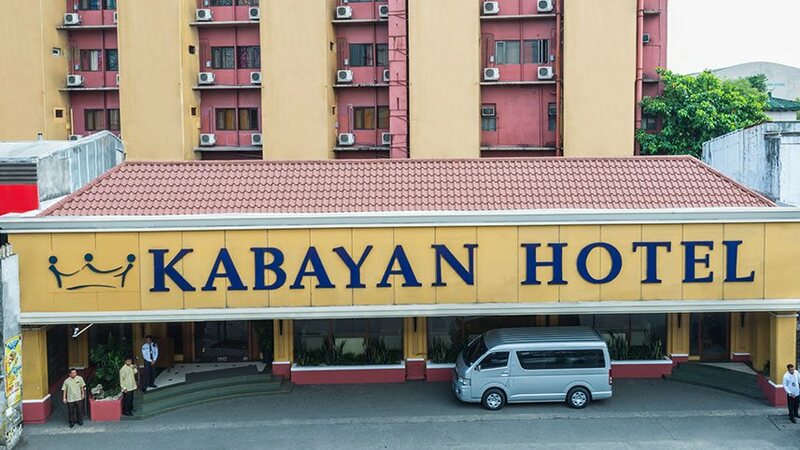 Kabayan Hotel Pasay in Pasay city, Philippines is a triumph of true Filipino hospitality. From your arrival at the airport until check-out, you’ll experience an extraordinary kind of welcome and care that’s uniquely Pinoy. All 276 rooms are thoughtfully prepared for you, each with a simple but functional design. Find ease in amenities like airport transfer, complimentary Wi-Fi access, and free shuttle to bus stations and SM Mall of Asia. 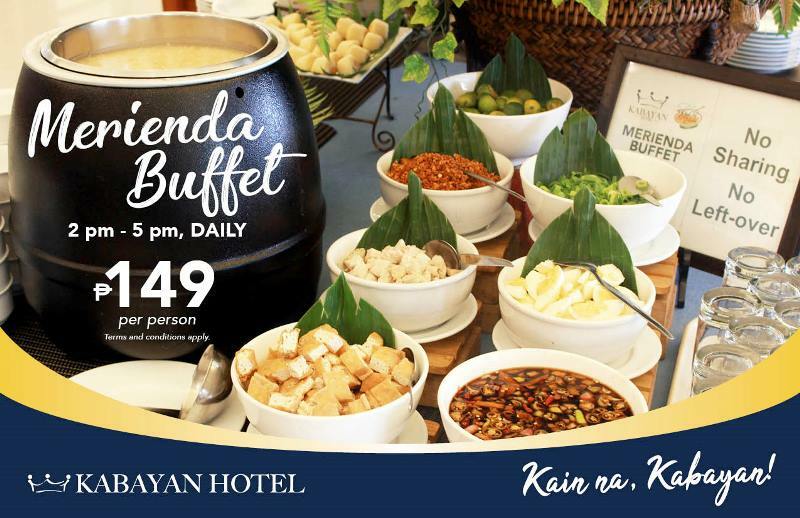 But the real allure of the hotel lies somewhere in the quiet moments in between: savoring an eat-all-you-can merienda buffet at Pinoy Star Cafe or indulging in a mouthwatering plate of crispy pata that you truly missed. 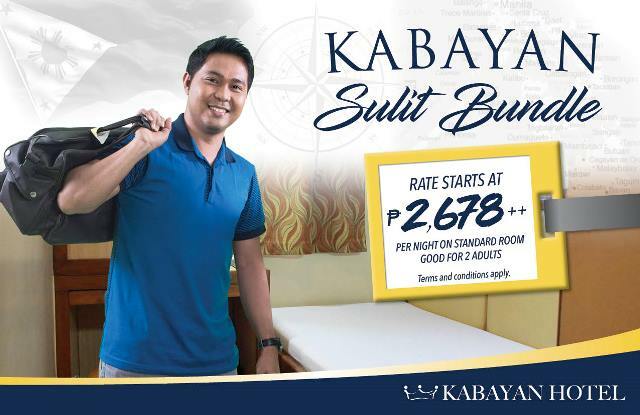 Whether you’re an OFW who just landed, a province-based traveler looking for a place to rest, or a city dweller simply wanting some R&R — Kabayan, Kasabayan Mo Kami. Our hotel in Manila, Philippines is not just a hotel but also a home for OFWs, with a staff that you can treat as family. 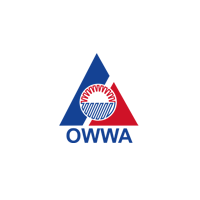 During your stay, we can bring and connect you to government agencies, as well as provide assistance and counseling with our Kabayan OFW Center. 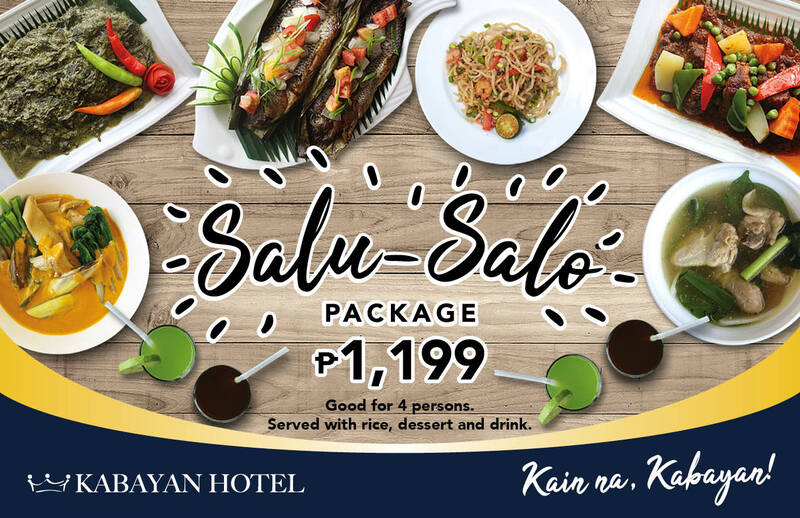 Kabayan Hotel Pasay has a guestroom fit for every budget and taste. Each comes with a unique design and functionality, taking you to a place of comfort and convenience. 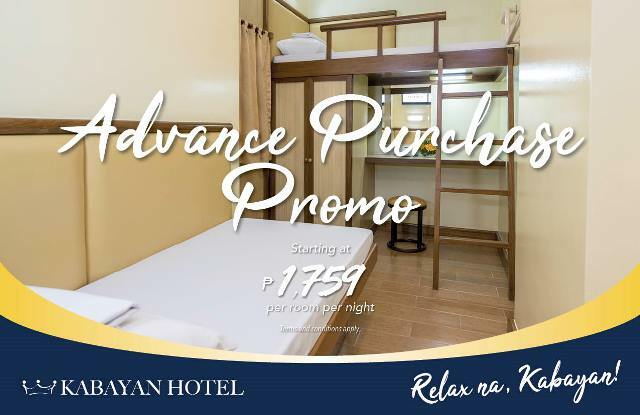 Kabayan Hotel Pasay has Team Rooms, Standard Rooms, Pads, Flats, Dormitories, and Kapsule beds. Kabayan, are you trying to catch an early flight? Worry no more because we serve breakfast at as early as 4AM! 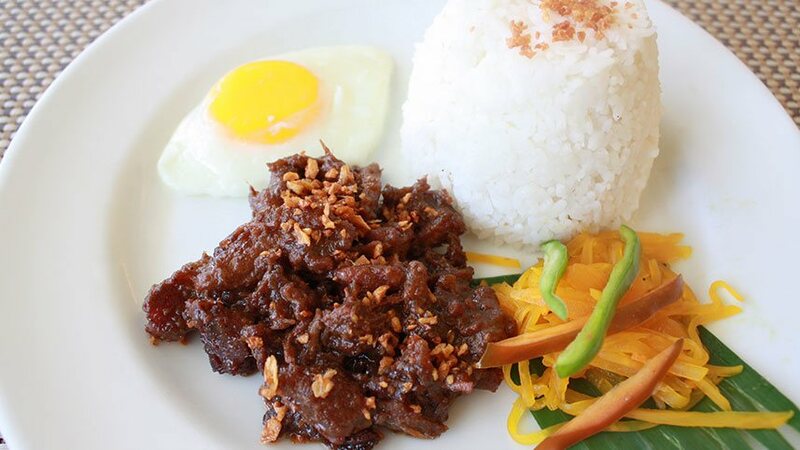 All regular accommodations come with free set breakfast with unlimited rice plus free-flowing coffee, water, and juice. Last call is at 10AM. Our hotel in the EDSA Pasay Rotonda area gives you easy access to public transportation, major business districts, and other key areas within Metro Manila. It is just 20 minutes from Manila’s airports and very close to major shopping centers, embassies, and government offices.